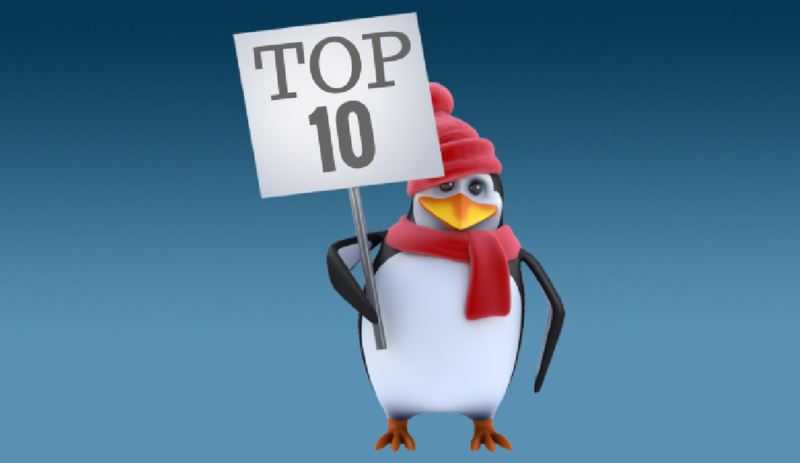 AC Break | Top 10 Reasons Why | Progressive Air Systems, Inc. Homeowners looking to change their thermostat may see a great bargain when walking in the big box stores of New Port Richey, Wesley Chapel, or Spring Hill. The sales representative will say that it is easy to install and has all the instructions you need in the box. By the time it is set up, the homeowner realizes the HVAC system is off or only blowing hot air. This could be because they forgot to turn off the power and blew a fuse. Perhaps the new thermostat was not programmed correctly or is incompatible with the existing AC system. The job is not always easy and by “doing it yourself” you can void the warranty. Always have a professional HVAC service technician from Progressive Air Systems, Inc. sort out your thermostat! Refrigerant is the chemical that cools the air within your HVAC system. 90% of the time, reduced levels of refrigerant is due to a leak or problem with the system. Locate and repair refrigerant leaks immediately! See our blog “Why Is My Refrigerant Line Frozen”. If the fan on the outside unit does not perform correctly, proper heat transfer cannot take place. As a result, this can cause the HVAC compressor to overheat or trip the safety overload! Worse yet, it can cause internal damage to the compressor. When the outdoor unit begins making awful noises, it is typically a sign that your fan needs some redeeming. When the outside unit is not functioning, this typically points to a power issue with the unit itself. A handy tip for homeowners is to check the breaker box. Some homes have their HVAC system on two breakers typically labeled “AC” and “HEAT”. Be sure to flip BOTH breakers off and back on. If that does not resolve the problem, it could be a faulty contact or thermostat. A frozen coil often indicates an issue with the airflow. This can be restrictions caused by dirty air filters (See our blog “How Frequently Should I Change My AC Filter”) or a blocked return within the air duct work. In addition, frozen indoor coils could also be the result of low refrigerant! Modern HVAC systems have a water overflow protection device installed on them. This device is designed to prevent water damage to your home if your drain line backs up. In the event the drain line gets backed up or cannot drain as fast as needed, the device “float switch” will be activated. This will turn off the system until the problem is corrected. It is required by current building codes to have a float switch installed on your unit. Make sure to test it regularly to avoid unwanted water damage to your home. Otherwise, you might be looking at more than just AC Repair bills! A great deal of electricity flows through this outdoor component which creates the potential for a lot of heat. When the temperature outside rises, these components generate even more heat and often fail. If this occurs, HVAC systems have a tolerance range which will shut the unit off it gets too hot. However, if it consistently runs at a higher heat tolerance you are wearing your unit out faster. Have one of our Progressive Air service technicians perform maintenance on your capacitor during your annual AC Service. Most of all, this can save you the hassle of another call out fee in the event of an Emergency Air Conditioning Repair job! Having a dirty filter is one of the most common causes of HVAC system failure during the summer. Having a dirty filter can cause your unit to freeze-up because it cannot move the hot air across the indoor coil so it becomes too cold. This is why it is key to check your AC filters with every electricity bill. It will only be higher next month if you don’t! Your unit’s condenser coil is a part of the outdoor unit. It helps get rid of the heat it pulls from the air by expelling it outside of the dwelling. The condenser coil won’t work if it becomes covered with filth or dirt from lawn maintenance. Consequently, heat transfer is impeded and your unit has to work hard causing it to wear out sooner. Overall, the best thing you can do for you HVAC system is to have a regular Air Conditioning Service schedule in place. Subscribing to our Penguin Club program is the most cost-effective way of doing so. Why would you buy a new car only to never take it in for an oil change? Treat your HVAC system with the same respect to avoid premature failure! For more information see our article on Penguin Cub Benefits.